Being in the presence of greatness is empowering. They have contributed tremendously in their chosen fields and have been a household name to many. These six great male athletes of the past and today have been relevant throughout their colorful and exciting careers and the one thing they have in common is how they did not let their (lack of) height affect their greatness. While their succes is unparalleled, we are here to look back at their greatest moment in sports as well as give style advice to short men who do not think of themselves as great. With extra height shoes and mens elevator boots available in the market today, looking tall is easy. However, being great in your chosen path is all on you. The People’s Champ is truly a legendary boxer. With 11 major world titles to his name and a true leader – he is currently seated as a Senator of the Republic of the Philippines – this 5 foot 7 inches boxer can make punches that can truly knock you down. Pacquiao still hasn’t come out of retirement and is rubbing elbows with Hollywood celebrities like Paris Hilton. He also started his own Basketball league in the Philippines to pave a way for other athletes to excel in their sport, just like he did. Steal his style: If he is not in his Barong Tagalog when there’s a Senate hearing, this man is often spotted wearing cool dad’s clothes. A nice high-end shirt tucked in a pair of jeans and leather shoes. If you are as short as this legend, we suggest going for dress shoes with lifts or lift boots called elevator shoes and rock the dad look the way this world boxing champion is doing it! This guy really knows how to protect his side of the court and it is no wonder why he is called the Money Mayweather. With a clean record and is considered one of the best fighters in the boxing ring, Floyd Mayweather has been ranked by sports channel ESPN as the number one pound-for-pound boxer of the last 25 years and counting? This great stand 5 foot 8 inches and retired August 2017, but rumor has it that he is willing to come out of retirement to fight Manny Pacquiao for the second time. Steal his style: The Money Mayweather is usually spotted in eccentric combinations. Whether it’s about color blocking or prints, he is always dressed to kill just like his moniker. 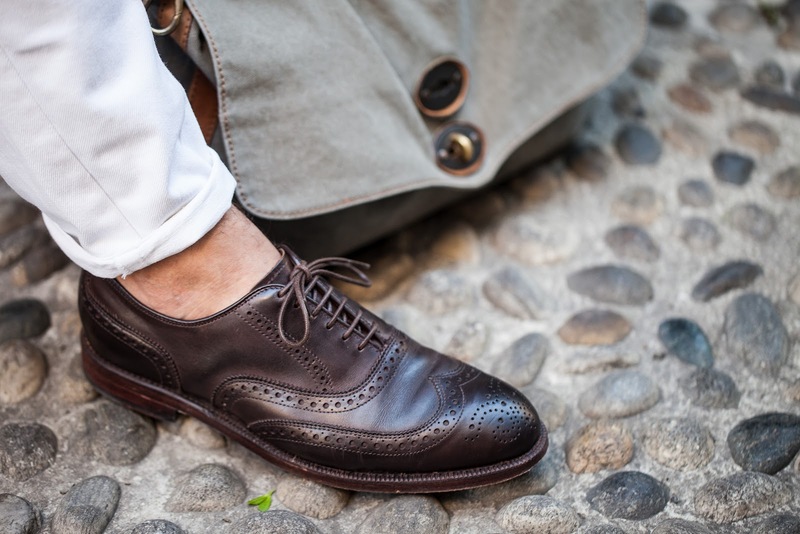 He is often seen wearing well-polished brown oxford shoes. Try it your own with mens shoes with heels height to provide you with extra two inches in height. A true legend and a pop culture icon! With millions of tees with his signature move, this martial artist turned actor turned director is a legend without any introductions necessary. He has an enormous fan base all over the globe and his moves have been copied countless times in film and in martial arts. Need we say more? Bruce Lee, a five foot eight inches martial artist, is the greatest person who can make pop culture his own world! Steal his style: He was part of those times when fashion was timeless and exuding machismo was the only way for men. Of course, it helped how he is depicted as a strong fighter as he is truly one. Pinterest has a wide array of classic photographs of Mr. Lee wearing low neckline shirts and yellow bellbottoms. This style is making waves again in the fashion stratosphere and the only way to live by it is with nice loafers. 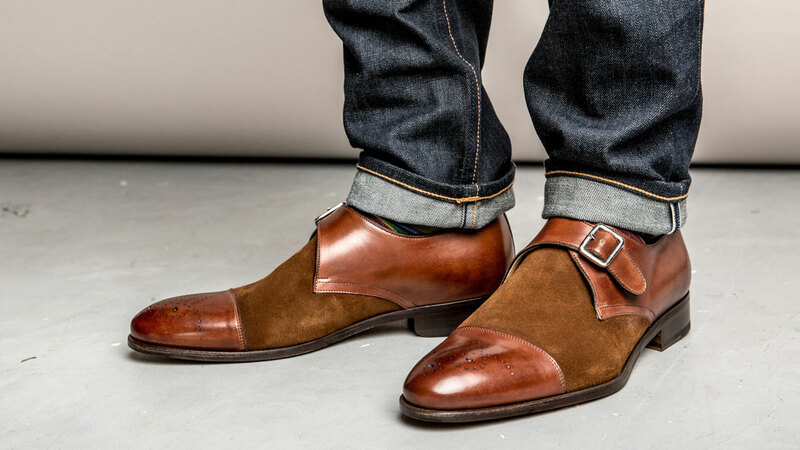 Those mens shoes taller look with heels or simply elevator shoes can really make a huge difference if you want to give bellbottoms another run! This legend is still the smallest player to ever play in the professional league. That, in itself, is something only a legend like him can achieve. Bogues stands only five foot three but fought against giants in the basketball court. We all know basketball requires height but his celebrated 14 long year career included 39 blocks in the NBA. Now that is something else! Steal his style: This legend is a sporty as his actual sport. He wears baggy clothes as if he stands like Jordan and does not really care as long as he makes an impact inside the basketball court. If are along this great’s height, we suggest growing taller shoes or elevator shoes that can give you up to 5 inches boost in height. The New York Yankees legend Phil Rizzuto is merely five foot six in height. With his moniker “The Scooter,” this baseball legend holds 7 World Series victories and 10 AL titles for 13 seasons that he has played. Considered as of the best bunters in the world of baseball, this legend did not make his short frame distract him from doing something great in is chosen sport! Steal his style: While Rizzuto is not really a fashion icon, we can look back at his time with the Yankees and their equally iconic uniform. The black and white stripes will always be always associated with the team and fashion has always loved this combination! Pair a nice athleisure baseball shirt with tall tennis shoes with lifts and ripped jeans to make a case of nonchalant street style. The best of all time. A true legend in the field. A world champion. These are some of the words associated with the five foot seven Lionel Messi. With a record like no other, this legendary soccer player holds 31 trophies while playing for Barcelona and has five Ballon d’Or awards under his belt. Who said height won’t make you do great things? Steal his style: This great player is often spotted wearing light clothes and a pair of denim shorts. His normcore style sensibility may not be the most fashionable on a regular day, but his cool and dapper suits on the red carpet is another story. Try opting for mens shoes with heels if you want to pull off a Messi kind of style on formal events. Also, try to channel his hairstyle because an updo can really make you look taller than you actually are.